Chevrolet Captiva Facelift launch delayed! Sad news for Chevrolet Lovers! The launch of Chevrolet Captiva facelift is delayed for a couple of months. Rumors in the market suggest that the car will now be launched just before the festive season in India. Of late, General Motors India bought in Chevrolet Tavera Neo3, which gave a signal that Chevrolet Captiva 2.2 will be launched in April mid. 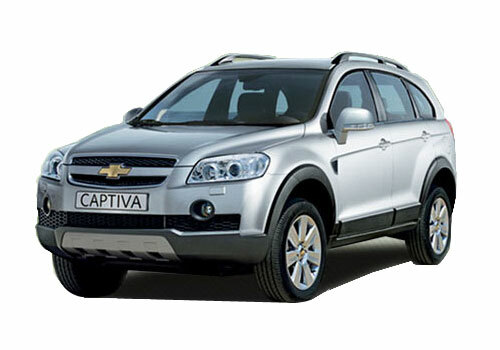 But sadly due to some unavoidable circumstances, GM India has pushed the launch of Captiva facelift for a few months. The face-lifted Chevrolet Captiva was displayed at the 11th Auto Expo in New Delhi. The new Captiva comes with refurbished front profile with minor changes down in the cabin. As far as the engine is concerned, the 2012 Chevrolet Captiva will come with a powerful and bold 2.2 litre diesel engine replacing the 2.0 litre engine. The engine will be coupled with six speed automatic transmission. The interiors of the car are also enhances. Now, the 2012 Chevrolet Captiva will sport impressive jet-black interiors along with striking features like dual-row heating ventilation, air conditioning system, sunroof, rain sensing wipers, cruise control and electric parking brake. It would be certainly exciting to see how the consumers react to the 2012 Chevrolet Captiva. The pricing details have been kept under the hood for the time being. when it will be launched? Is there any conform date for this launch? 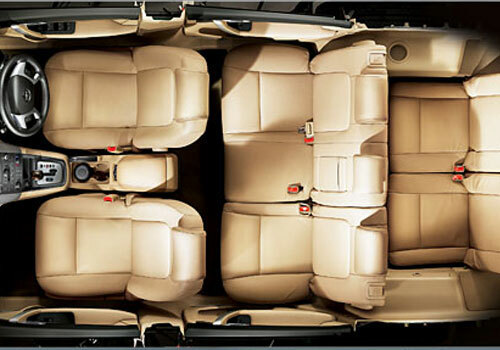 Chevrolet Captiva has good space, when it will launch, am waiting for this. The new features has been added to Captiva are seems to be excellent and I am eagerly waiting for this face lifted Captiva.